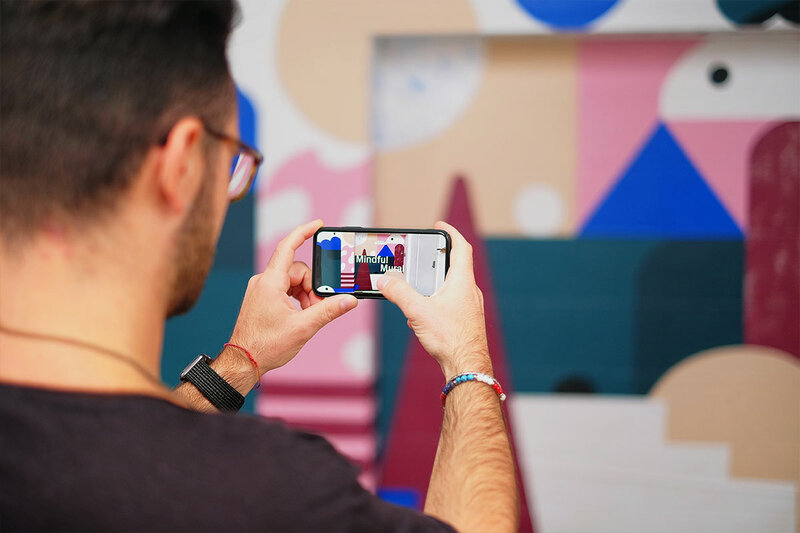 We are sharing this cool conceptual AR mural designed, built and painted by the folks from Ustwo Sydney. A small team including the work from Olivia King have put together a challenge AR mural for their studio in under two weeks. 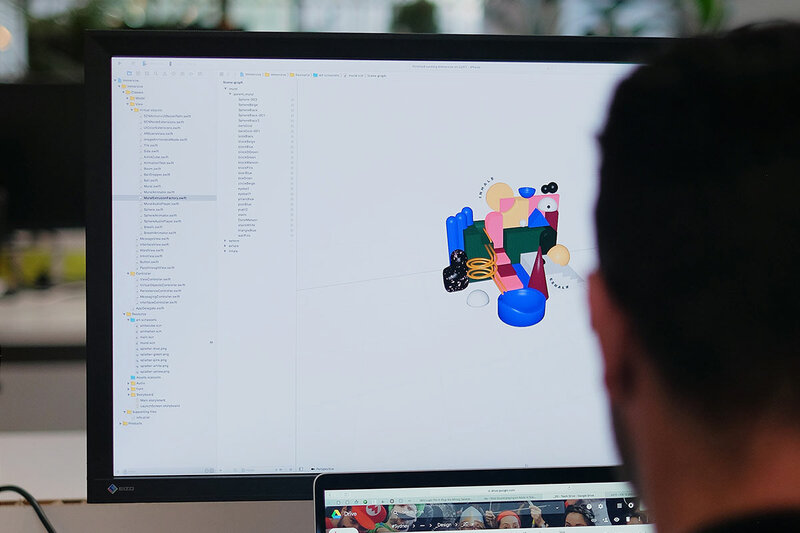 In their words: "With an almost impossible task at hand, we set about working as quickly as possible - rapidly ideating and prototyping as we went. " You should definitely check out the video, to get a little glimpse of the experience. 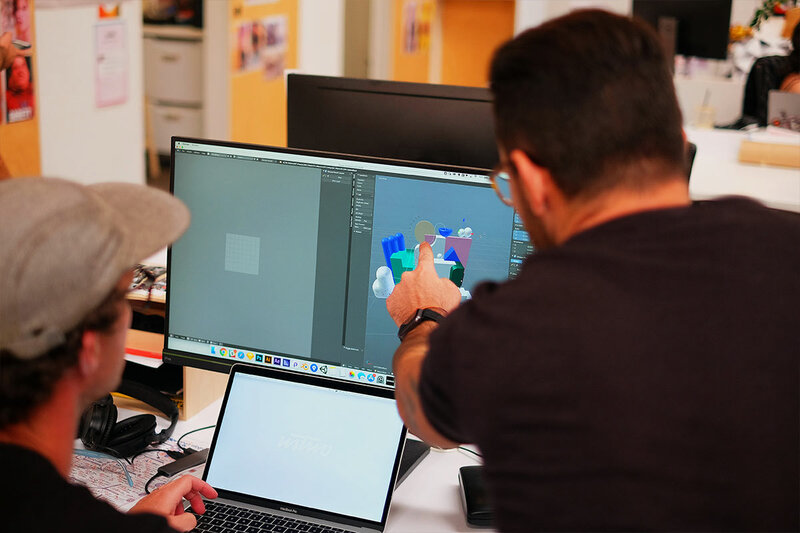 Our concept from the start was to find a way to not only enrich the space visually, but also provide something meaningful for those in the studio. 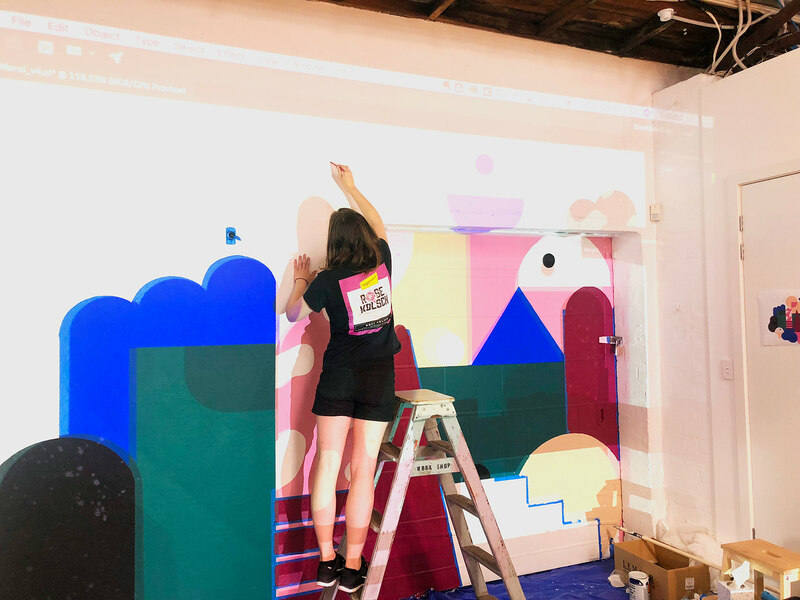 With mindfulness and mental health being a big passion area, particularly for me, the Mindful Mural was born - a creative way to help Ustwobies take a break from work and participate in some mindful breathing. We have seeing many companies like Facebook, Google and Apple; all taking their turns into VR/AR. What happened if it was designed to a level of a fashion brand? What would have been the approach? 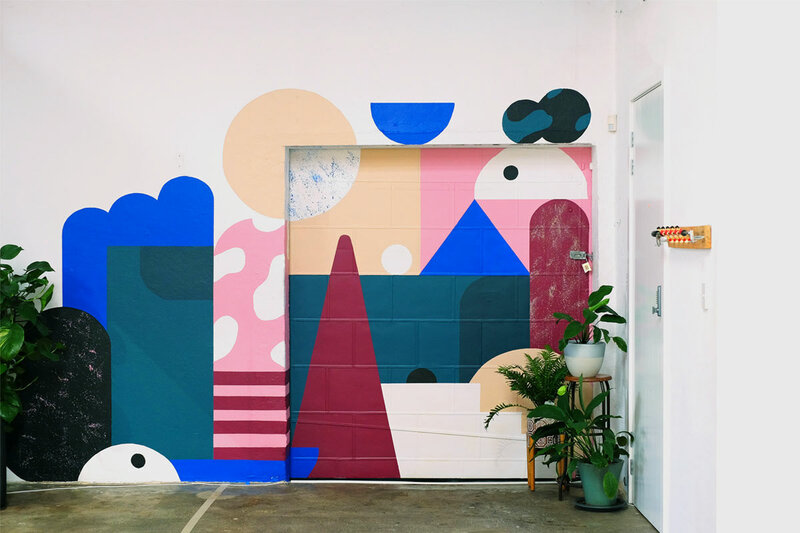 We are sharing this cool conceptual AR mural designed, built and painted by the folks from Ustwo Sydney.